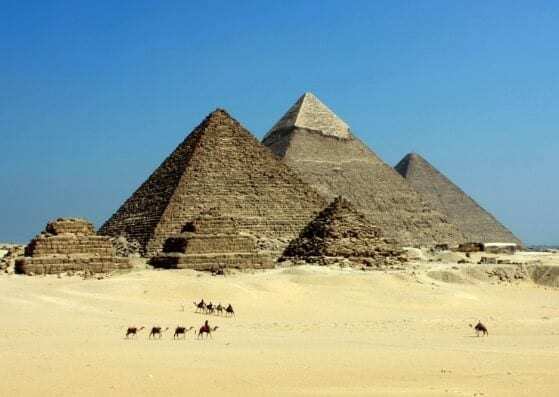 Egypt is an intriguing destination and many visitors go there to seek out the iconic attractions such as the Valley of the Kings and the pyramids. 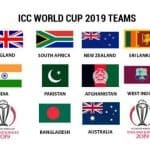 Of course, there is much more to this exotic land – temple towns, beautiful Islamic architecture, beach resorts, and some of the best diving on the planet. Have you bought your ticket yet? 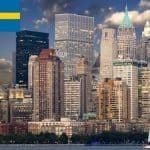 In this article learn more about how to apply for Egypt Travel Visa at the Egyptian embassies and consulates worldwide, Egypt visa appointment booking, Visa on arrival, Egypt visa online, Egypt e-visa portal, Processing time at the Egyptian visa application center, Egypt visa application form, apply from USA, India, China, Philippines, Russia, Egypt visa application requirements, confirmed itinerary or round trip ticket booking or flight reservation, Egypt visa types, Hotel reservation or proof of accommodation. If you are from any other country not mentioned above, you need to apply for a visa to be able to enter Egypt prior to arrival. 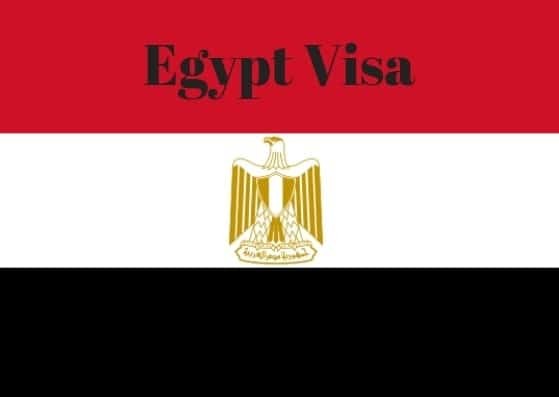 Egypt visas are issued as single entry or multiple entry which means you can enter Egypt once or unlimited times within the validity of your visa. If you are a citizen of a country that is not eligible for visa exemption or visa on arrival, you must apply for a visa prior to your trip. You can do this through an Egyptian Embassy or Consulate located in the area you reside. 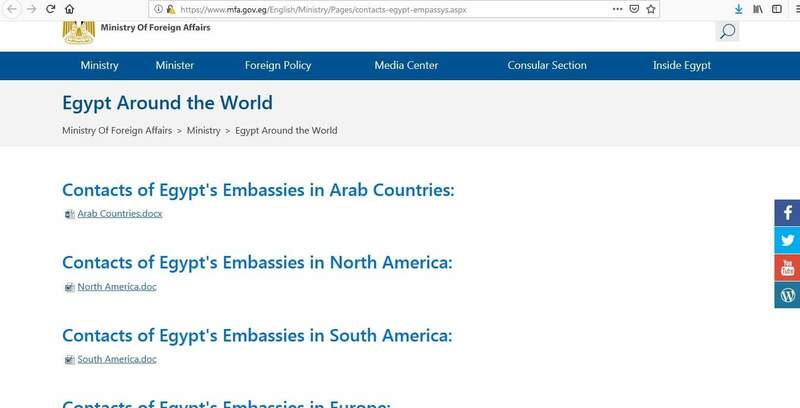 There are contact details, but no website addresses, so you can just enter the embassy or consulate in your location into a search engine to go to the relevant website. 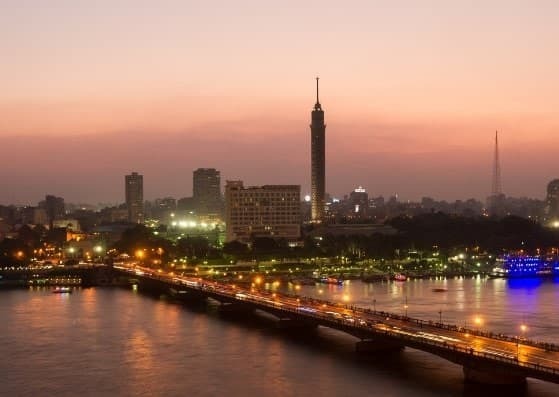 Your Egypt visa will be processed between 5 and 10 days, but it’s worth checking with the embassy or consulate you will be dealing with because their timescales may be different. In any case, you should apply well in advance of your trip to allow for your application to be processed in time. Please, note if you are from any of the countries that require pre-approval, the wait time is 6-8 weeks. When you submit your application, all you need to do is to go to the respective embassy or consulate during their working hours and hand over your file. There is no need to make an appointment unless this is a requirement of the office you are dealing with. Check the website of the embassy or consulate to check this before arriving. You need to complete an application form for your Egypt visa. 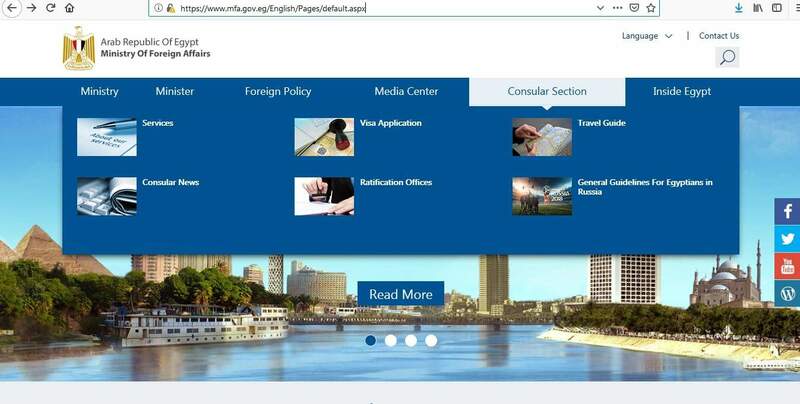 Most of the embassies and consulates have links on their websites where you can download the form. The next stage of the Egypt visa application process is to get your supporting documents ready to submit along with your application form. 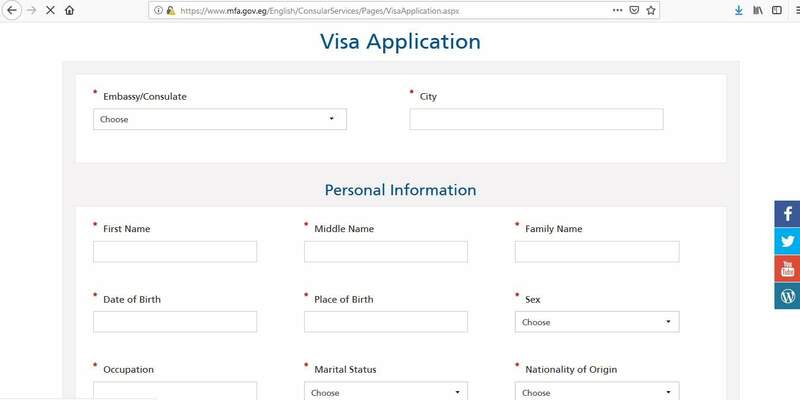 It is very important to make sure you check what is required for your visa application, so spend some time looking at the website of the embassy or consulate you are dealing with before you start. This will save time later and ensure you don’t miss anything. If you submit an incomplete application, it will be rejected. Please note, you are also required to provide originals AND photocopies of everything. Don’t forget to do this, as it will be seen as an incomplete application and it won’t be accepted. Depending on the Egyptian Embassy or Consulate you are dealing with, it is possible to submit your file in person or by mail, so check with the respective office of the options available to you. 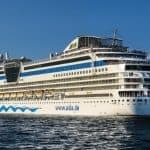 Is this your first trip to Egypt? What do you know about the country? Are you meeting anyone in Egypt? What work are you planning on doing when you are there? What is your role in your home country? If you get asked questions like these, all you need to do is answer to the best of your ability and remain calm. 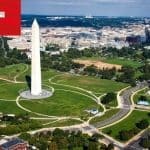 The visa staff is only trying to get all the information they need to make a decision about whether to approve your visa or not. 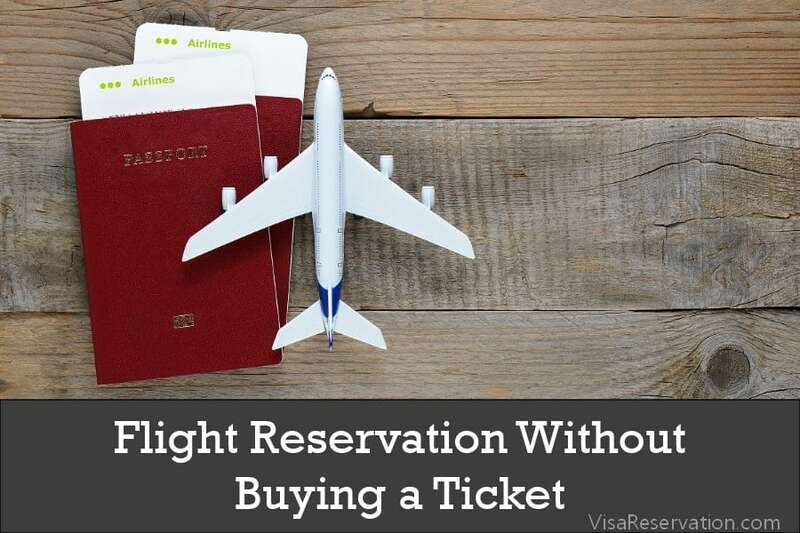 You’ll also have to pay the relevant fee for your visa. You can usually pay by cash, postal order, money order or cashier’s check, but again this depends on the embassy or consulate you are dealing with, so check their website first. Once your visa application has been processed, the embassy or consulate will notify you and you can either collect your passport from the visa office or have it returned by mail. You need to check with the respective office which services they provide for returning passports. Firstly, your passport must have at least 6 months remaining, so make sure it does, otherwise, you need a new one before you can apply for your Egypt visa. 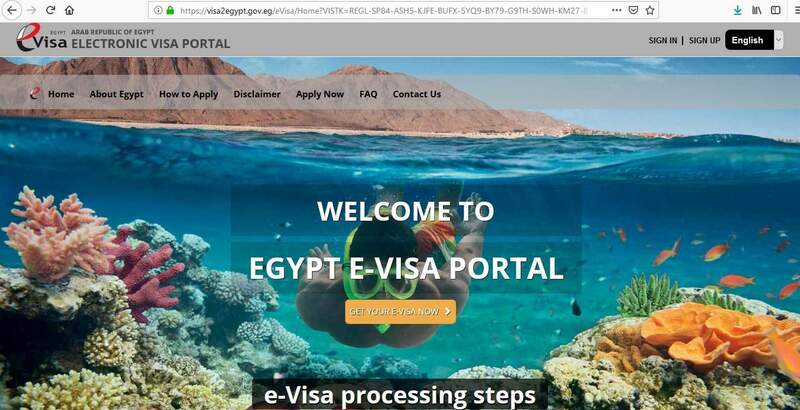 If you have a valid visa for Egypt already, you may not need to apply for a new one, so this should be the first thing to check, especially if you have been to Egypt before. Your personal details should match those in your passport, and if any of the required documents are missing, the embassy or consulate won’t accept your application, so check everything before you submit your file. 1) Do I need a visa to travel to Egypt? 2) If I get a visa on arrival, how much does this cost? 3) Should I apply for an Egypt visa at the embassy or should I apply for an e-visa? 4) Do I need to be pre-approved before I apply for an Egypt visa? 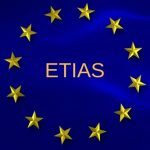 5) What is a multiple entry visa? 6) Can I get my visa application processed any quicker? 7) Can someone else apply on my behalf? 8) Do I need separate visas if I am visiting more than one city in Egypt? Before long, you’ll have your Egypt visa in your hand and then you can prepare for your exciting trip away!